Roland leads the project management team at CANNEX for both the Canadian and US operations. 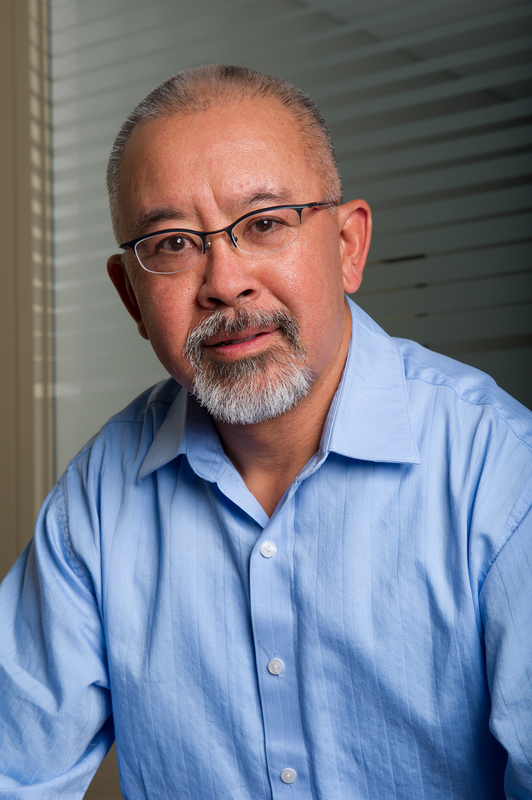 Prior to joining CANNEX in 2006, Roland spent 10 years at Revios Reinsurance leading various business units including financial management for the U.S. health reinsurance product line, competitive intelligence in support of strategic planning and software development in support of various business units within the company. Roland was also with Imperial Life for 7 years in treasury and financial risk management roles. Roland has an MBA (finance) from the University of Toronto and is a Project Management Professional.